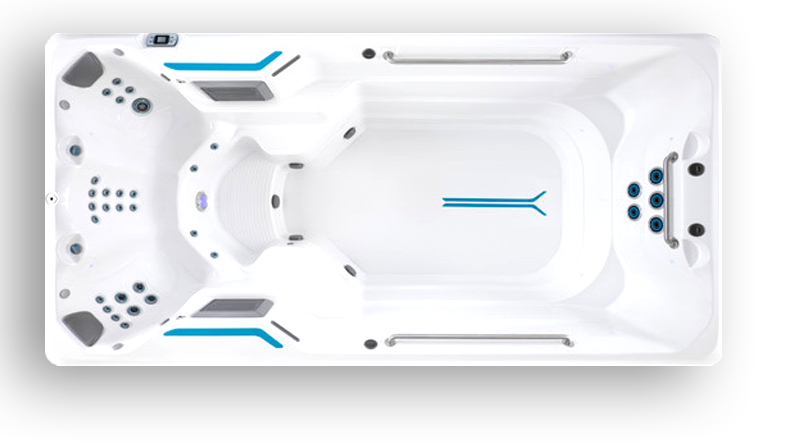 Unparalleled massage, easy water care, and energy-efficient spas. 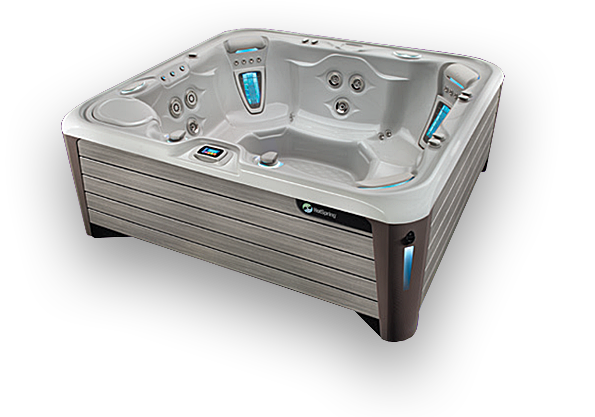 Designed to provide a relaxing retreat at a price you can afford. 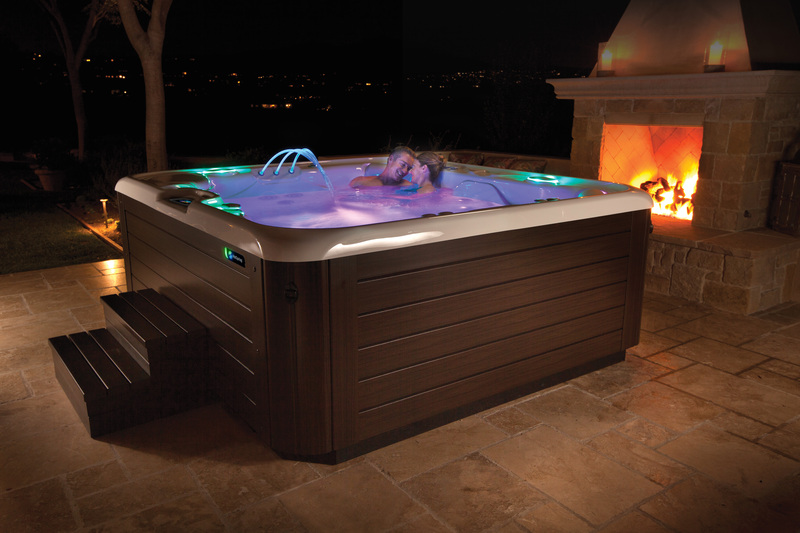 We’ll send the hot tub brochure directly to your inbox. that’s perfect for your goals and lifestyle. 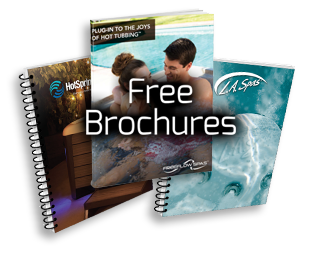 We’ll send the swim spa brochure directly to your inbox. 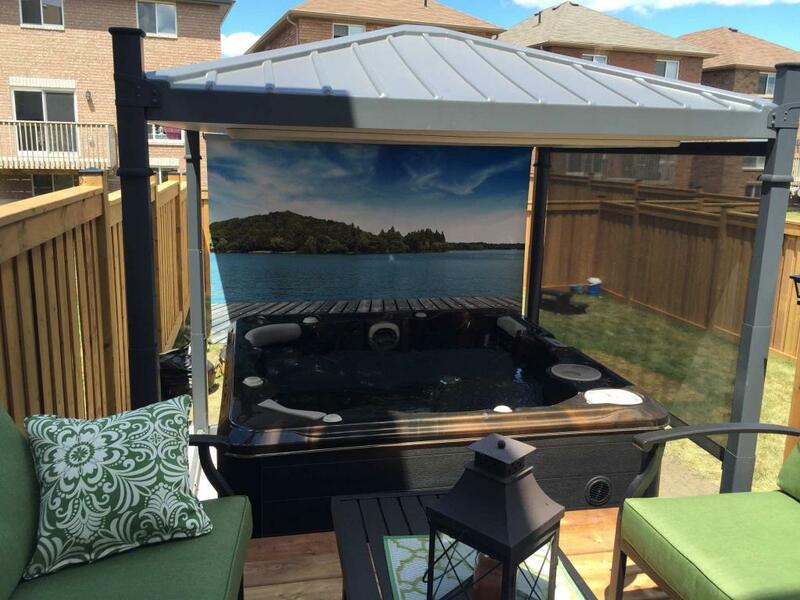 with a top quality above ground pool. and quality family time for decades. We’ll send the swimming pool brochure directly to your inbox. 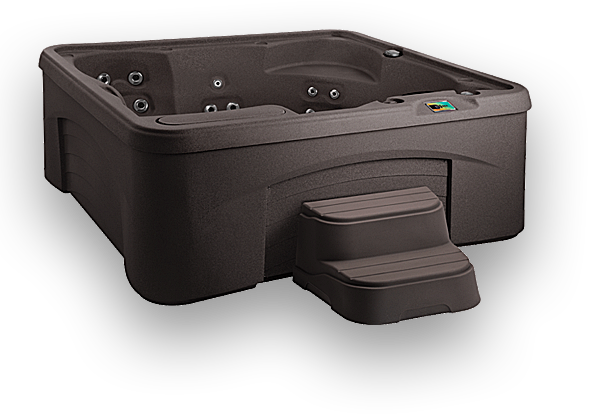 Stay up to date with the latest information from Florida Spa & Pool Warehouse. 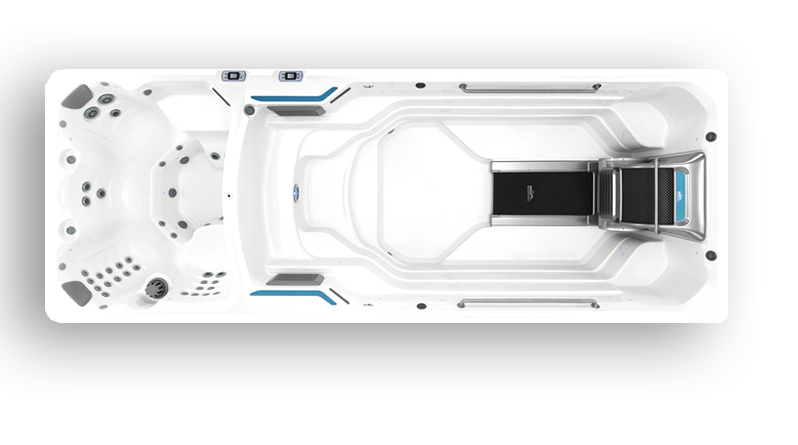 What’s the Difference in an Entry-Level & High-End Hot Tub? 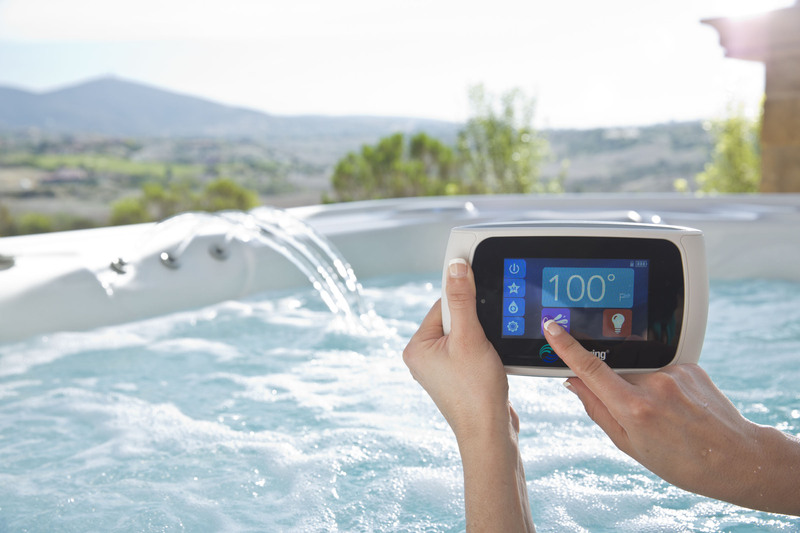 Can Hot Tubs Prevent Illness?